This question originally appeared on reddit/headphones. I’m re-posting a longer response below, as the discussion commonly arises. 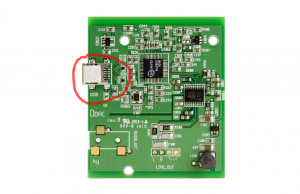 Designing a sufficiently low noise supply from a USB +5V rail is economical and easy. Most manufacturers build entry-level DACs with this approach, relying on 3.3V regulation and filtering to clean up the USB supply. A decent regulator will achieve -50 to -90dB PSRR alone (frequency dependent), so unless the USB +5V rail is disastrous, the 3.3V DAC supply cleans up nicely. An external AC power adapter requires rectification and voltage regulation to step down to clean, low DC voltage free of 60Hz hum. Then you have to battle thermal constraints from the large voltage drop. More circuitry and engineering effort goes into accepting external AC power compared to USB, so the end result is always higher cost (those 15V power adapters are also not free, nor is the extra 1lb in shipping weight). The benefit of external power is consistent noise performance from one system to the next. 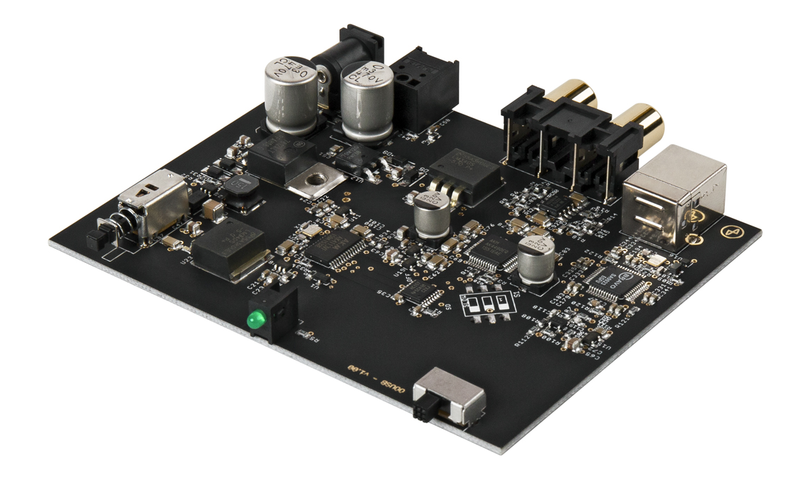 A well designed DAC fed by USB power usually hits published performance, but there can be exceptions. Dig through feedback of any USB powered DAC and you’ll find reports of audible degradation. USB power is unpredictable. I’ve argued in the past that consistency for 99%+ of customers is adequate. Some agreed, and some vehemently disagreed with me. If you’re the 1% or so with a noisy USB system, you need a USB hub, or a DAC that doesn’t rely on USB power. Having been on both sides of the fence, I’d rather maximize trust with customers by relying on external powered designs. We made this commitment when announcing OL DAC and EL DAC. But in cost constrained designs, external power is not an option. Any plans to introduce an Element which has an AC powered DAC? So for me to use this in my car (Chinese Android headunits don’t have the best preamp or processing) I’d need to go from 12v DC to AC for the power supply which is then converted to 5v DC for the DAC. Is there a way for me to bypass that and feed 5v DC into the DAC directly?